Skincare and clothing isn’t necessarily what you’d associate with a vegan lifestyle… but veganism goes beyond what you are putting on your plate. 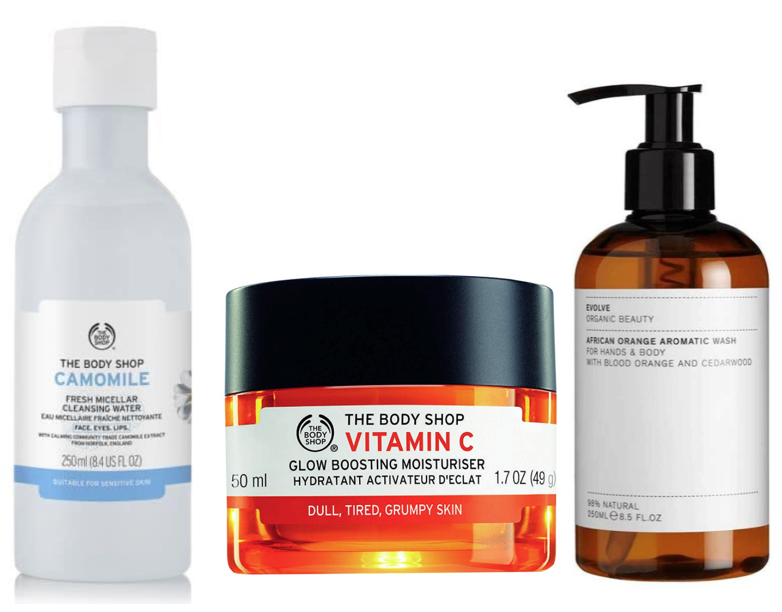 We have put together some of our favourite, affordable skincare brands making it easier for you to switch! We often get asked the question how do I know if what I’m buying is genuinely vegan? Research what you are buying. Look for the ‘vegan’ logo and the ingredients used. Research the company’s policy and even contact them if you have questions. When we were looking at different brands, so many of them stated that the ingredients were vegan friendly and yet they still tested on animals. So, do keep an eye out when purchasing products to ensure their testing is cruelty free. So… let’s get to the good stuff. This shampoo and conditioner is a life saver! There’s none of that ‘for frizzy hair’, ‘for straight hair’ business (especially when your hair changes as much as your mood). This shampoo and conditioner ticks the box for all hair types – hallelujah! My hair smells amazing and is noticeably shinier. Hair Burst can be found in most Boots stores so it is both affordable and accessible… TICK! I came across ‘Isle of Paradise’ a few months and fell completely in LOVE with their story and ethos! Not only are they 100% vegan, cruelty free and organic, their key ingredients are coconut oil, avocado oil and chia seed oil. 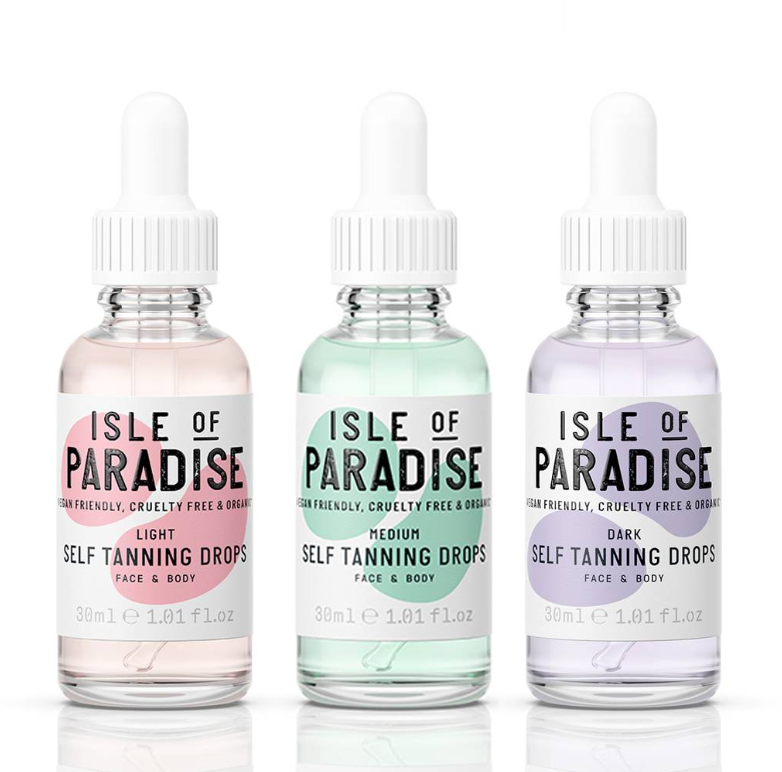 This tan comes in three different shades and it really does adapt to your colouring… Simply add some of the tanning drops to your favourite moisturiser for a natural glow with no patchiness. Isle of paradise you’re the kings and queens of tanning and there’ll be no more Bondi Sands used by the staff at ONIST! All photos are from product website.